Loki Casino is the very latest in online casino entertainment. 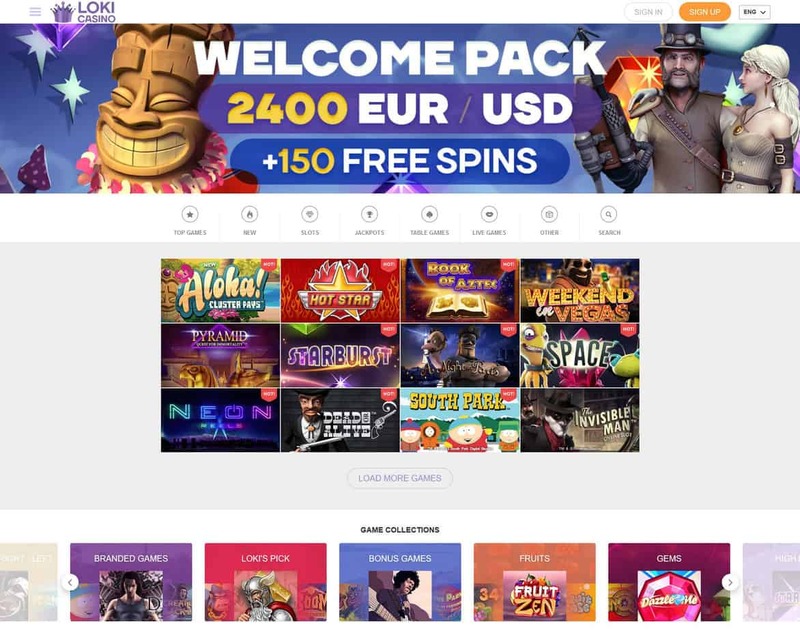 Offering a neat simply easy design and functionality this is an easy casino to navigate and find the game you want to play. Loki Casino currently has a collection of over 500 casino games including pokies from leading developers such as Netent and Betsoft. Play using major credit cards & Bitcoin (BTC). Loki casino is relatively new to the online casino scene having been launched in 2016. Since conception this casino has grown quickly to offer over 500 casino games including pokies from leading developers including Pragmatic & NetEnt. Loki Casino is constantly rolling out new games which you can try out for free before committing to real money play. Not content with being just another online casino, management have worked hard to provide a unique playing experience on all conceivable platforms including smartphone, laptop, tablet and computer. The casinos interface is second to none with intuitive controls and menus that make finding & playing your favourite pokies game so easy. With mobile being the preferred platform Loki Casino ensures their mobile app includes everything at your fingertips from banking, redeeming loyalty points, customer support and the full suite of casino games. There is currently a total jackpot prize pool of over $1,500,000 on offer when you play at Loki Casino. These jackpots are often linked to very popular pokies in the form of progressive jackpots that can be won at any time, all you need to do for you chance to win is have a spin! Loki Casino is fully licensed, authorised and regulated by the Malta Gaming Authority and holds a number of licenses including MGA/CL1/954/2014, MGA/CL1/955/2014. Loki Casino has also been awarded a UK licence by the Gambling Commission and operates under licence number 39575. Just like a Disney theme park this casino delivers plenty of fun and excitement which will keep you entertained for a long time. 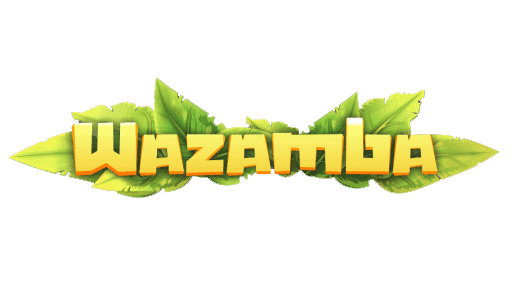 Sign-up a new account, claim your instant bonus and get playing.